Saturday Short Thought: What Do Stories Do? This week I have been sleeplessly enjoying Daddy-daughter time with Kaylah. It won’t be long before a well told story will engage her imagination, captivate her attention and shape her life. What begins in the toddler years doesn’t end. Stories are not just for children, but can continue to transform lives of all ages. Proclaiming a well-studied story in a well-prepared way will do what good stories intend to do: sneak past the listener’s defenses to penetrate the heart. And I suppose this is painfully obvious, so please excuse my fatigued new-Dad-again state, but what we need to do as preachers is understand the stories we preach as well as possible, shape our messages as well as possible and then present our messages (including telling the stories) as well as possible. “Stories move. They have tension, movement, interaction, emotion. We cannot tell a story while standing like a four-storey building. We need to consider motion, body language, and emotion in voice, face and gesture. Consider how to physically and subtly represent the movement of the story on the platform. Don’t get stuck behind the pulpit (Spurgeon called it a “coward’s castle!”) Always point to Goliath in the same direction, generally let time flow from left to right from their perspective, etc. Stories move. Good storytellers generally do too. And the best storytellers move physically, in large gesture and with clear expressions in a way that is consistently natural! Being natural takes work! 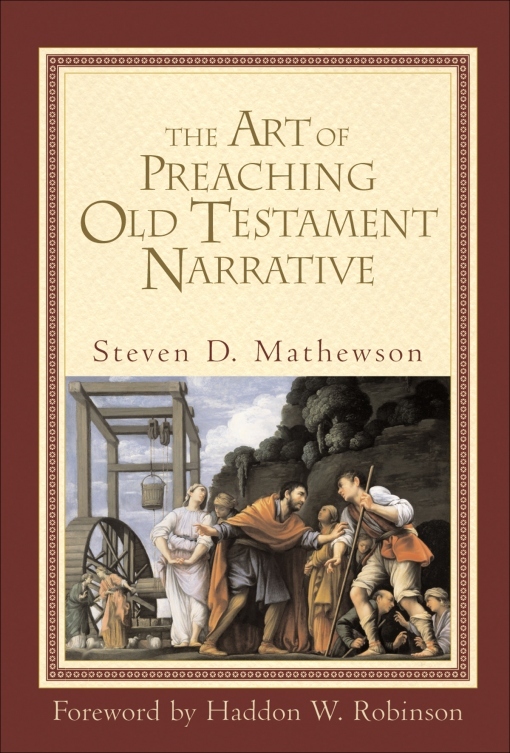 Next week I want to probe preaching narrative a bit more. For the most profuse genre in the Bible, my sense is that it doesn’t get the attention it deserves in many pulpit ministries.